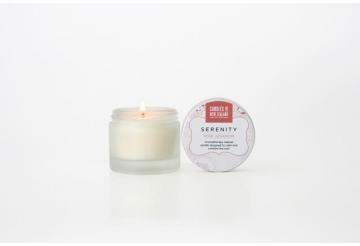 When you need to relax, unwind and recover we have the ultimate remedy. 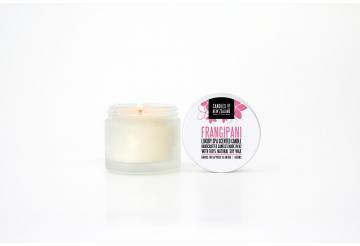 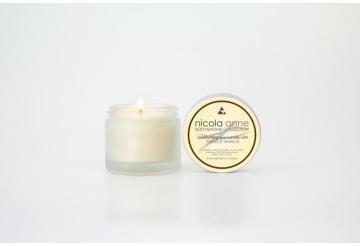 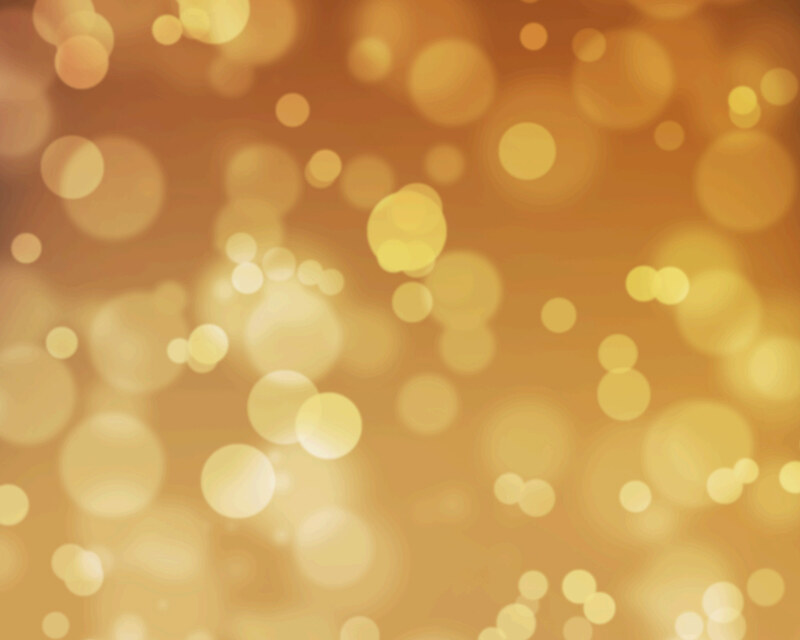 Take a hot bath and light a Luxury Spa Moisturising Candle.... bliss. As all our Natural Soy Candles are made with a body grade soy, it means you can also use the melted wax as a gently scented moisturising rub. 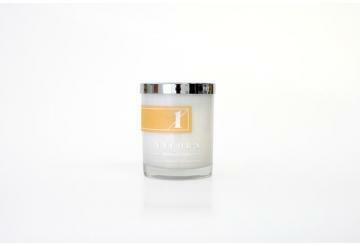 These candles come in stylish frosted glass jars and are available in choice of four soothing fragrances. This candle is fragranced with the sweet, soft and romantic scent of Ylang Ylang. 6cm x 4.5cm - burns for up to 15 hours.